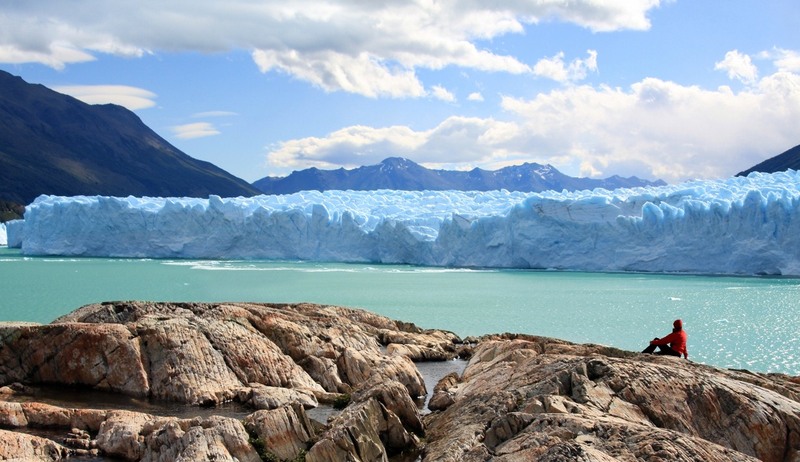 In-Depth Patagonia + Santiago & Valparaiso 15 days. Drive south along the lake shore and then take a boat ride to the picturesque marble cave sanctuary with its secret caves and rock formations. Then on to Puerto Guadal to Terra Luna or similar, dinner & breakfast included. 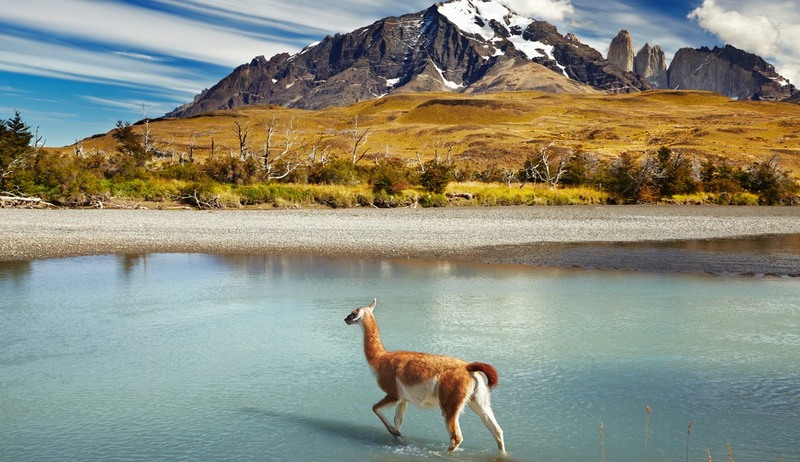 Continue south to the high and impressive Paso de las Llaves, passing from forest to pampas vegetation. 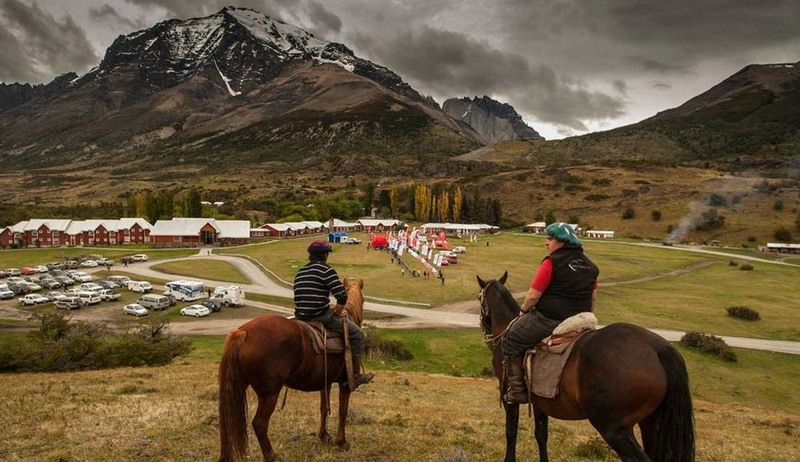 Arrive at Chile Chico, close to the Argentinean border. Overnight at Hotel Pasada del Rio, dinner and breakfast included. 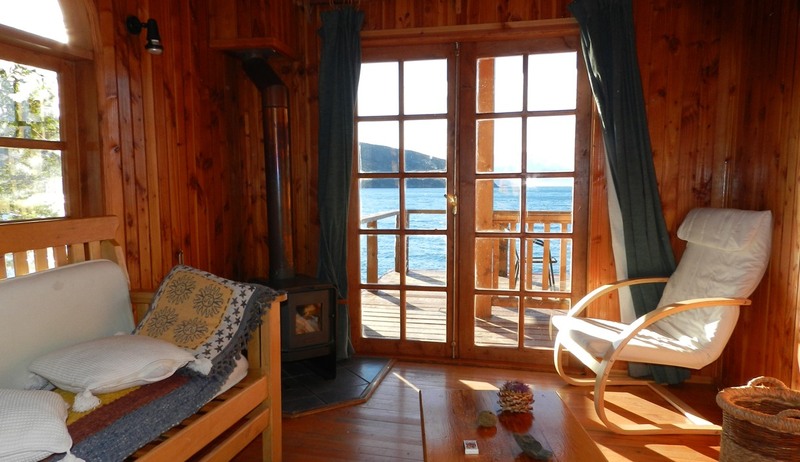 Take the ferry across the turquoise glacial lake to Puerto Ingeniero Ibanaez and the continue to Coyhaique. 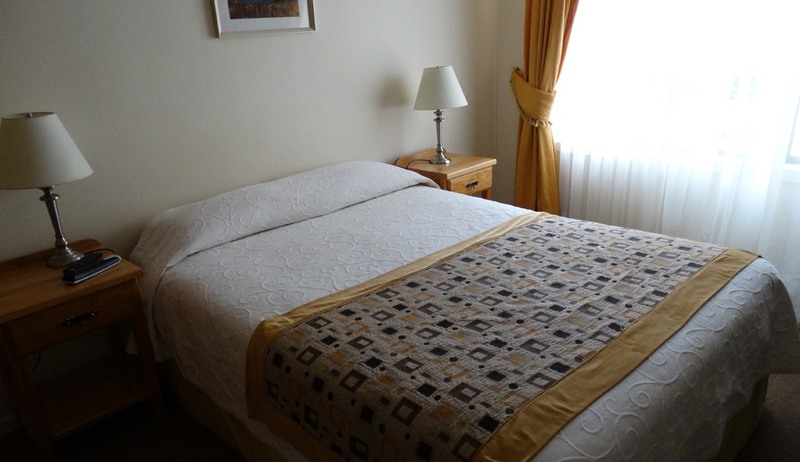 Accommodation at Raices B&B, dinner and breakfast included. 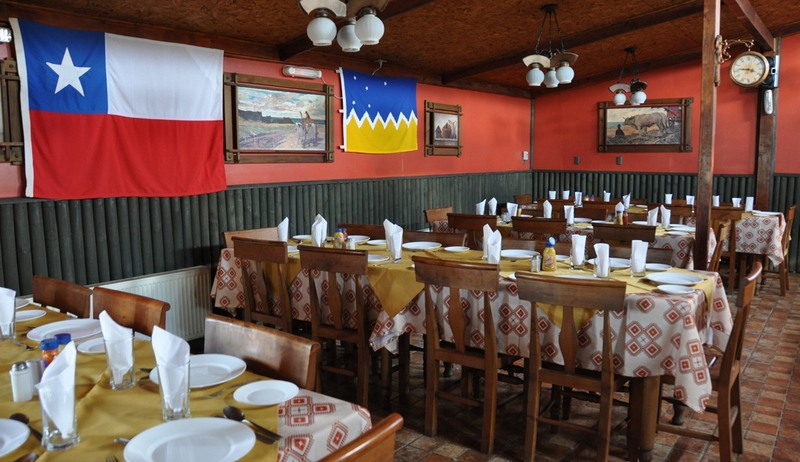 After breakfast, take public bus to Puerto Natales and on to Torres del Paine. 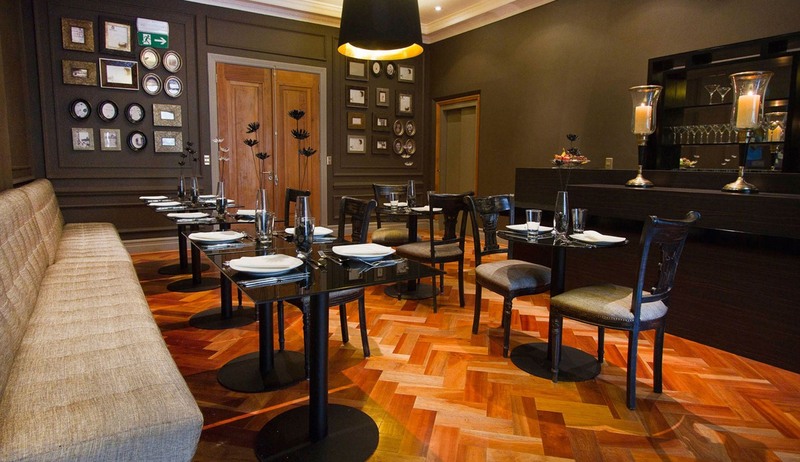 Two nights at Las Torres Hotel, dinner, breakfast and packed lunch. A day trekking to Base Torres. 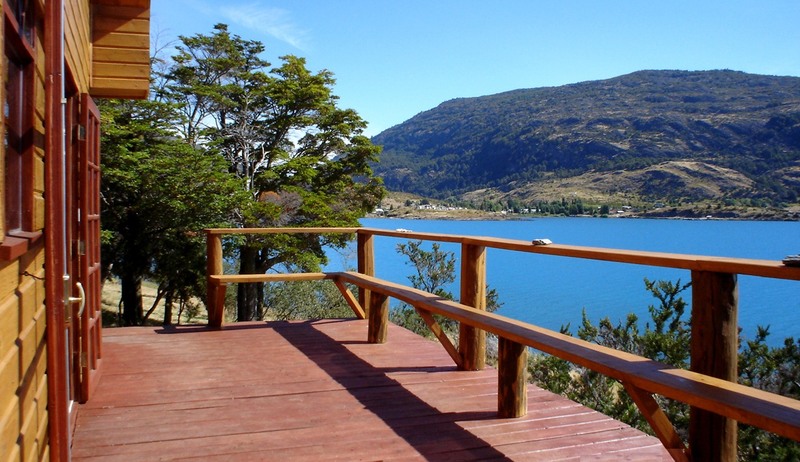 Starting off with a fairly steep climb with fantastic views over Lake Nordenskjold and Almirante Nieto Mountain. 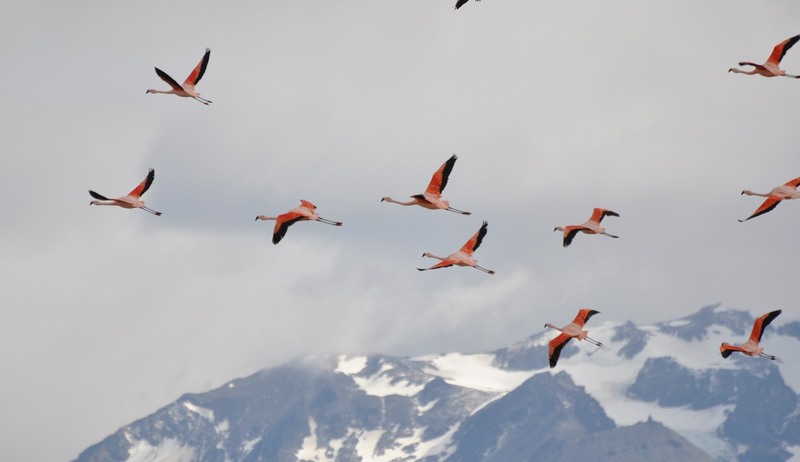 Continue to the impressive Base of Torres del Paine and return to Las Torres. 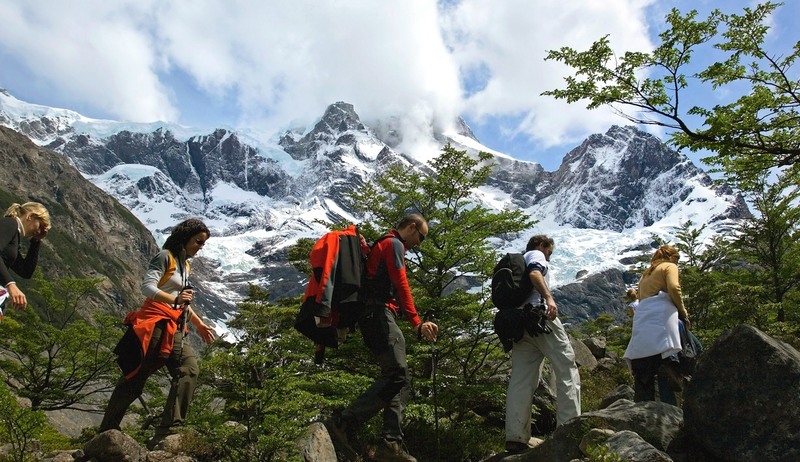 A 4-5 hour trek via the base of Almirante Nieto Mt on to Cabins Los Cuernos, regarded as one of the most picturesque places in the park. Full board. A full day trekking to French Valley, including some steep climbs but with massively rewarding scenery and views, including the spectacular Mirador Britanico. Overnight at Lodge Paine Grande, Dinner, breakfast and packed lunch. A long walk today, including to the Grey Glacier lookout. 8-9 hours walking including packed lunch. Spectacular scenery throughout. Public bus back to Puerto Natales. Overnight at Hotel IF including breakfast. 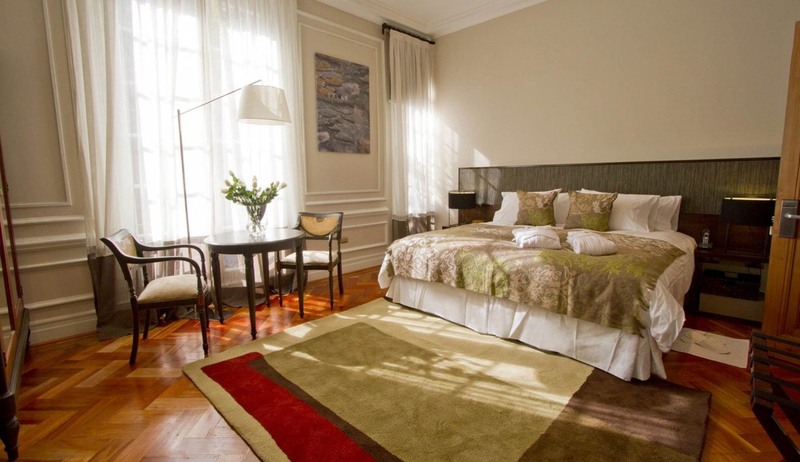 After Breakfast, transfer to airport for flight back to Santiago for your independent departure and return home. 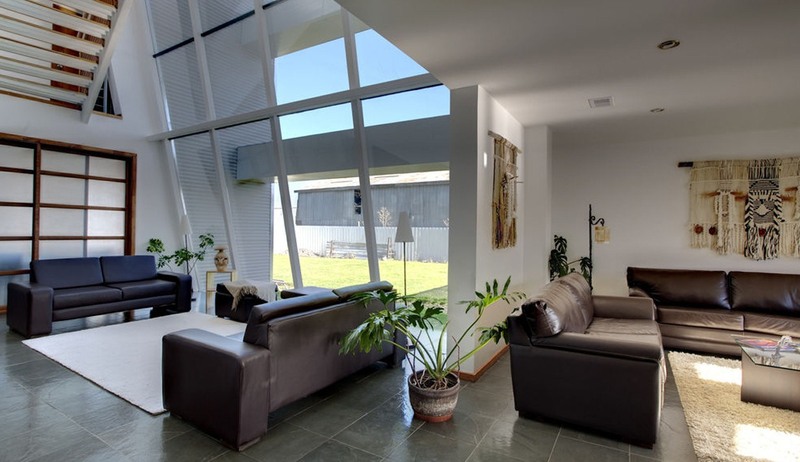 This stylish hotel with unrivalled views of the Señoret Channel occupies a privileged location in the heart of beautiful downtown Puerto Natales and provides minimalistic but exceptionally comfortable accommodation just one block away from the main square Plaza de Armas. 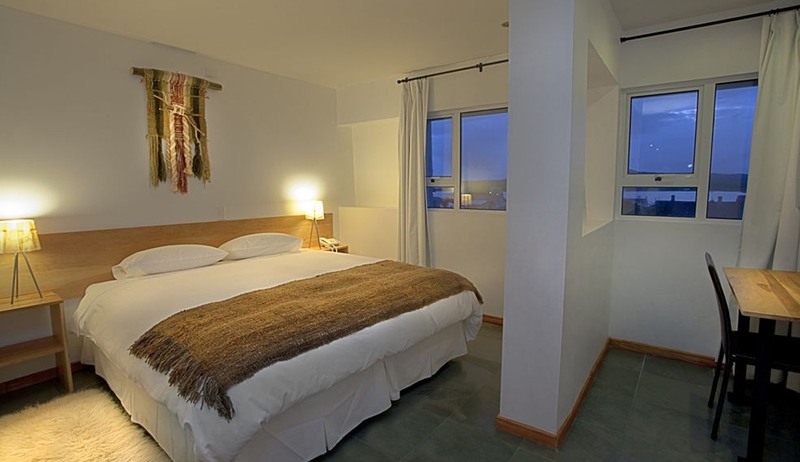 This small and intimate hotel provides everything you will need for a truly enjoyable stay in Puerto Natales. 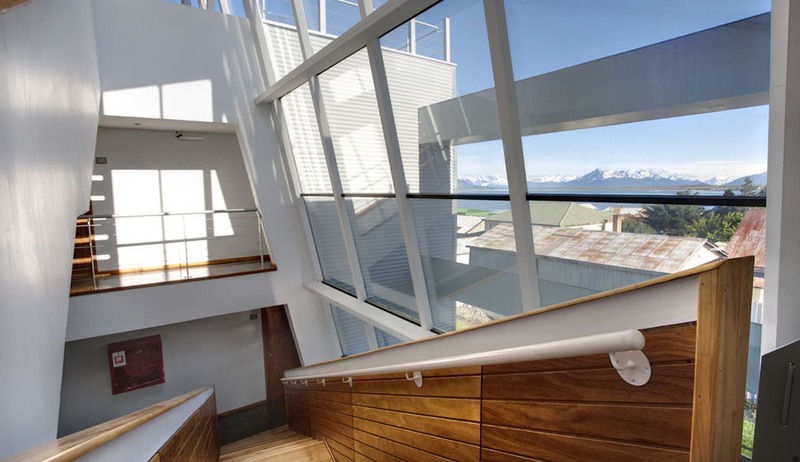 The elegant bedrooms and the luxurious outdoor wooden hot tub and saunas provide guests with true relaxation and the stunning views of the Balmaceda Glacier and the Sierra Dorotea Hill provide endless moments of awe. 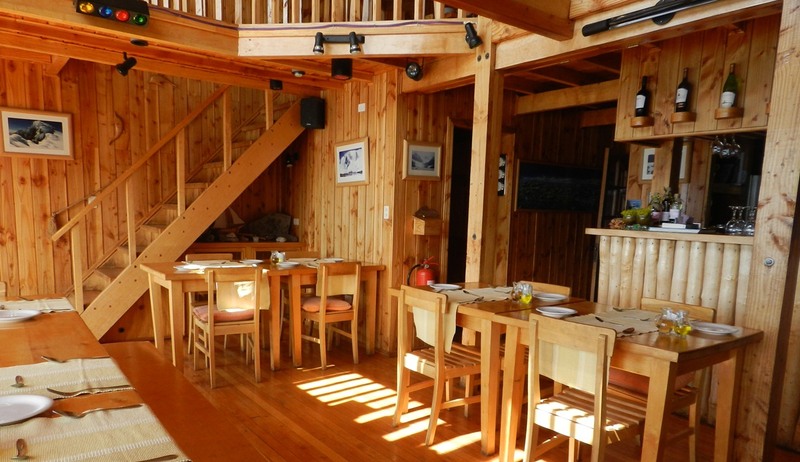 Enjoy a wander around beautiful Puerto Natales before returning to the hotel for a dip in the hot tub, a drink in the bar, some delicious seafood and a great night's sleep. 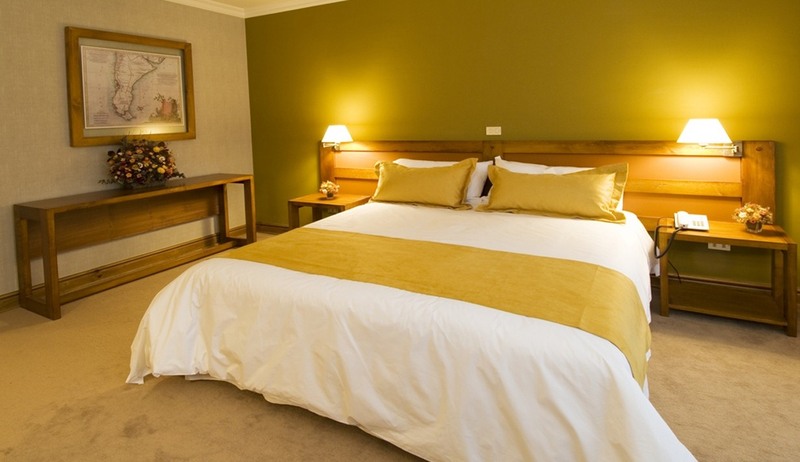 This lovely hotel offers just 15 guest rooms and each room has been decorated in a comfortable minimalistic style to a very high standard. 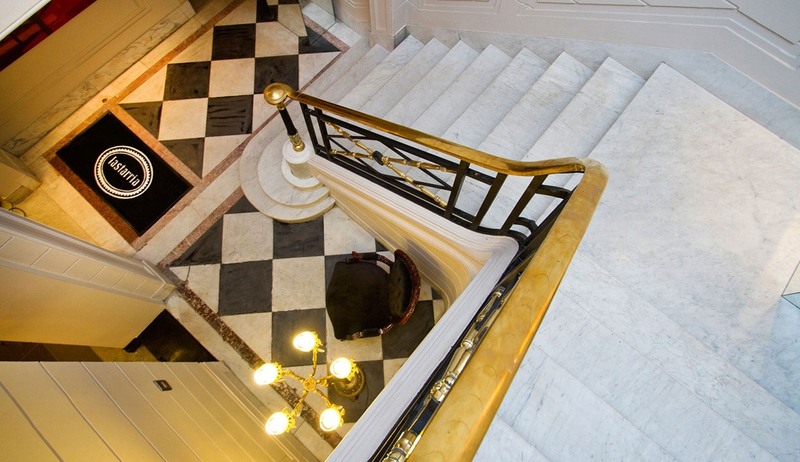 Elegant wooden floors and fluffy leather rugs are featured in every room along with en-suite bathrooms, free WiFi and locally made furnishings. 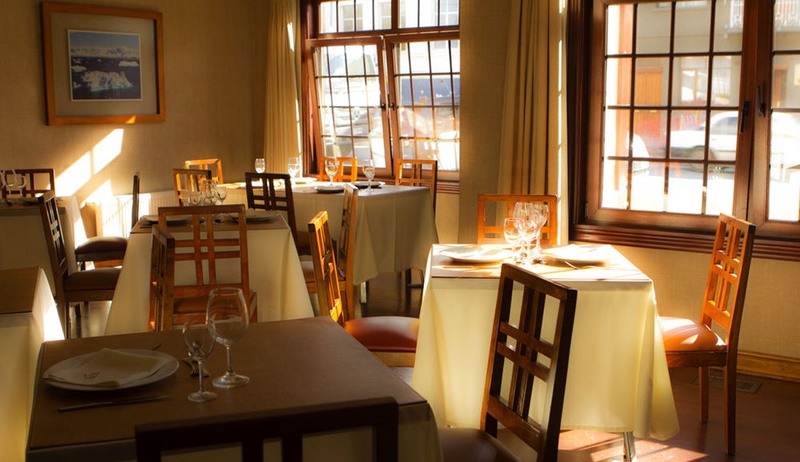 The hotel is surrounded by restaurants, cafes and craft shops and also has its own cosy restaurant where delicious local seafood is served daily. 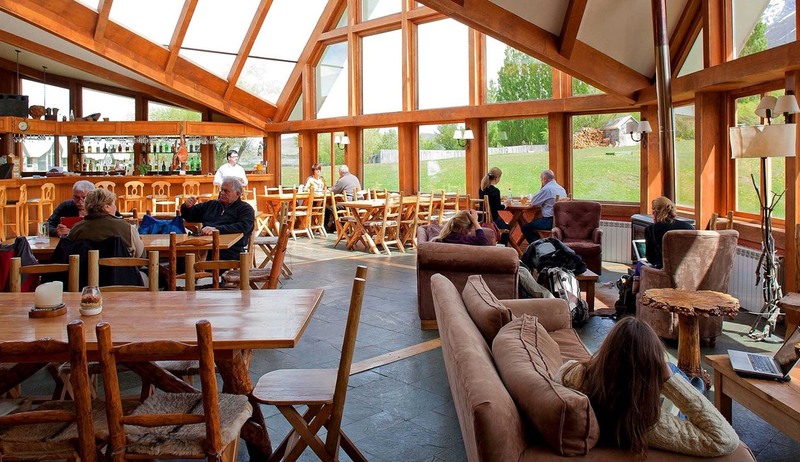 Located right inside the Torres del Paine National Park this environmentally friendly lodge provides quality accommodation in the middle of the route of the W Trek and is the perfect base camp for a trip to this remarkable region. 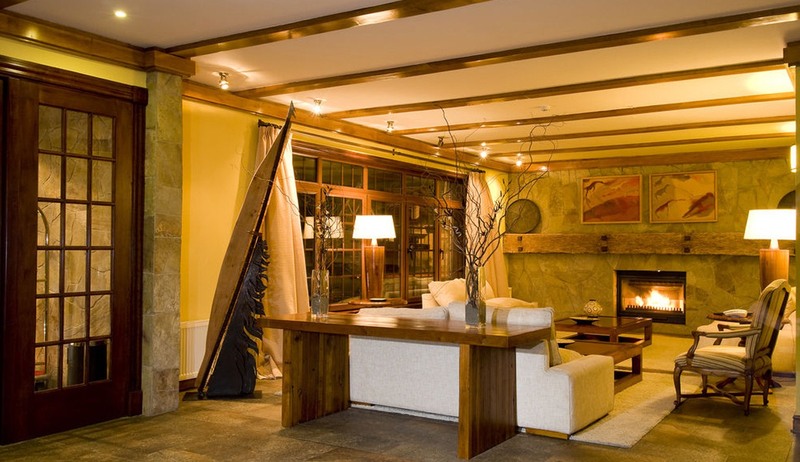 Offering bright and spacious shared accommodation with spectacular views of Pehoé Lake and the heights of Paine Grande visitors and hikers can avail of the lovely buffet style restaurant, the cosy bar and the numerous comfortable lounges where you can relax with a pisco sour or a Chilean wine after a long day of exploring. 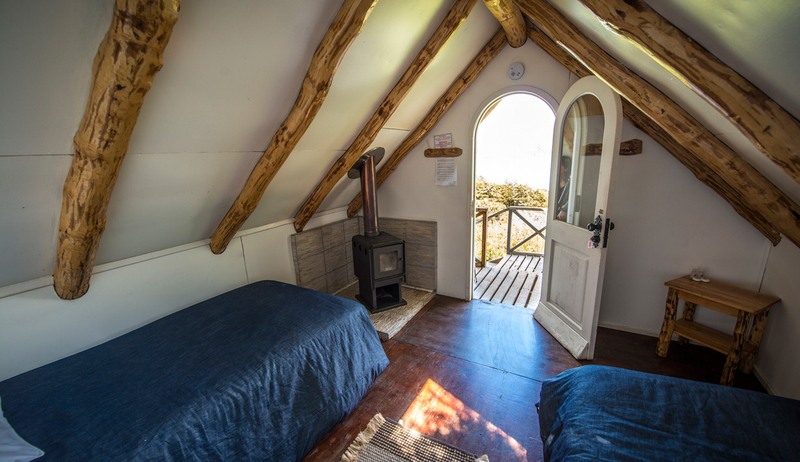 Shared rooms at the lodge are bright and spacious with shared bathrooms, and the warm and hospitable atmosphere here makes for a perfect place in which to unwind and regale stories of your adventures so far. 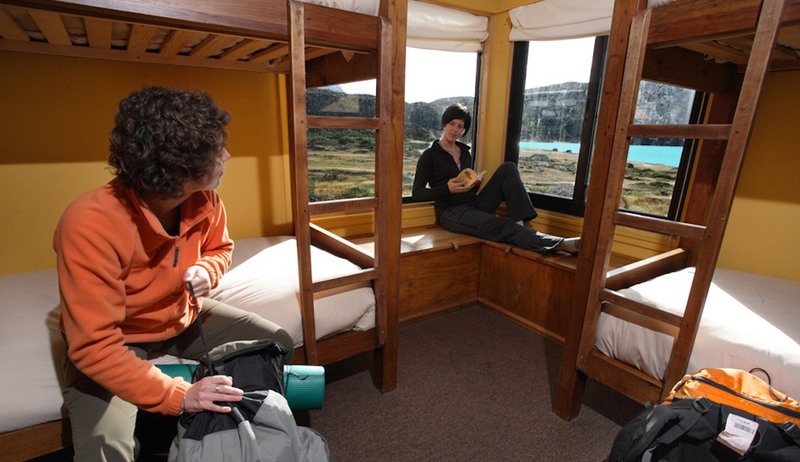 There are 22 dormitory rooms at Lodge Paine Grande with bunks for 6, 4 and 2 people. 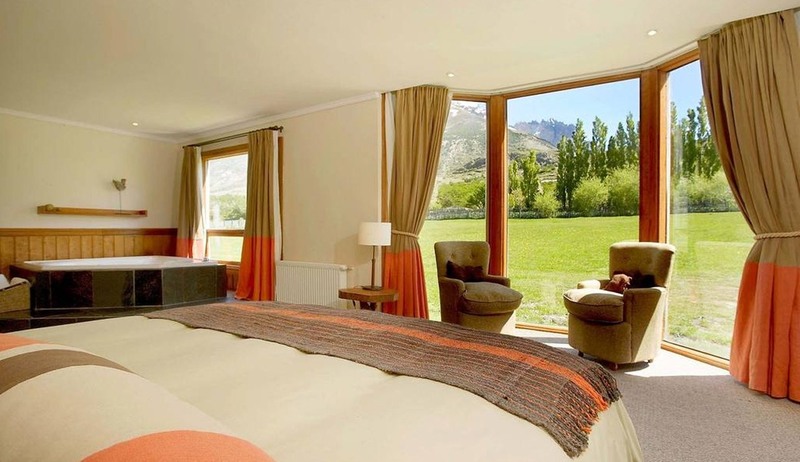 These rooms have a beautiful view of the Pehoé Lake, heights of Paine Grande, Valle del Francés or the east side of the Cuernos del Paine. Bathrooms are shared, with wash basins, toilets and independent showers with hot water and are they separated for men and women. 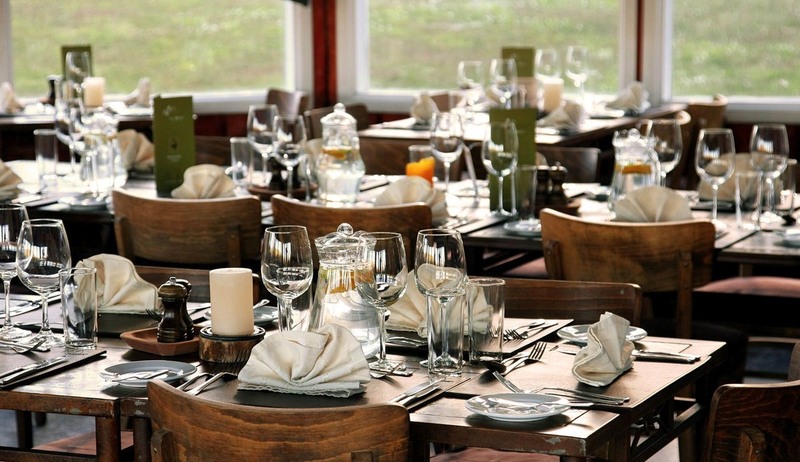 The Lodge also has reading rooms, lounges, a dining room for approximately 120 people, a first class bar and a mini Market where you will find everything you need for trekking. 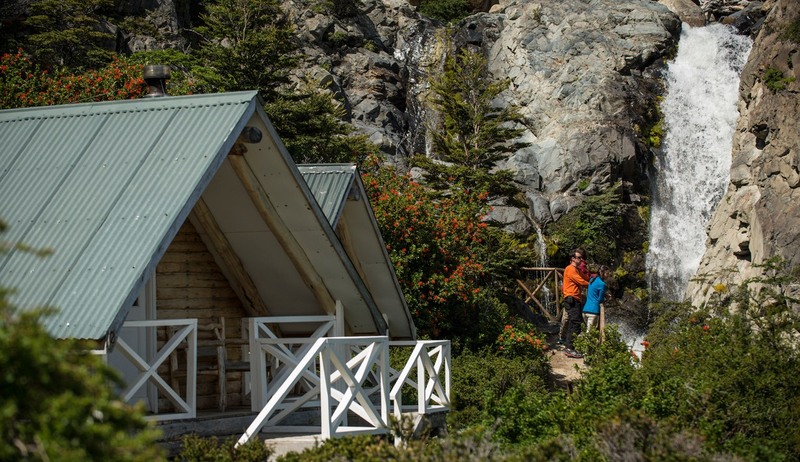 The cabins are located at the base of Los Cuernos del Paine in a particularly spectacular region of the Park with a view of Los Cuernos and Lake Nordenskjold, and are normally accessed on the third day of the 'W' trek.